The new, high-speed freedom of the hills. Photo by Jay Philbrick. We’re wicked excited to introduce two new offerings here at Redline Guiding. The first, a new Adventure, is mountain Trail Running, and second is its natural Educational counterpart, a Trail Running Intro course. 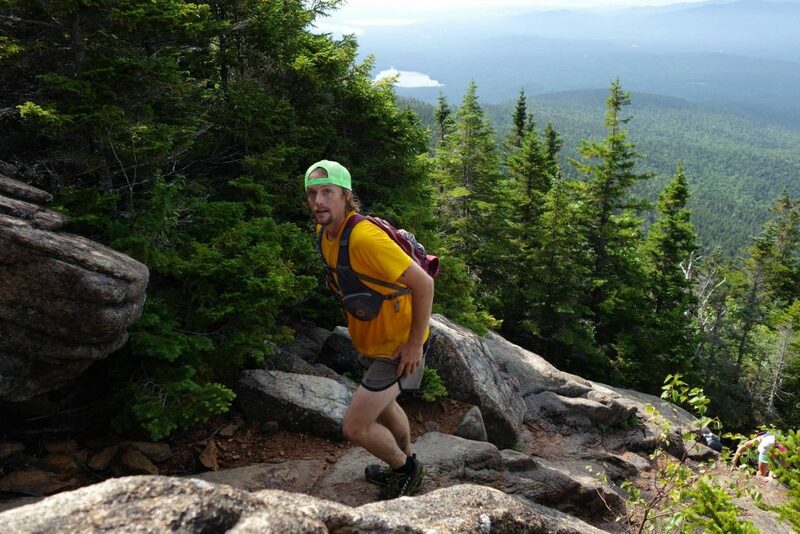 Both offerings will be led and instructed primarily by Redline Guides, runners Ryan Welts and Kristina Folcik (a.k.a. DangerGirl, La Sportiva Mountain Running Team member). For those with knowledge of this sport already, these names may seem familiar. If not, click their names above to learn more. If you want to gain knowledge of this sport or up your game, as they say, whether it is to be a more solid performer, or you want to compete or earn a record with your name on it, you’ve come to the right place. 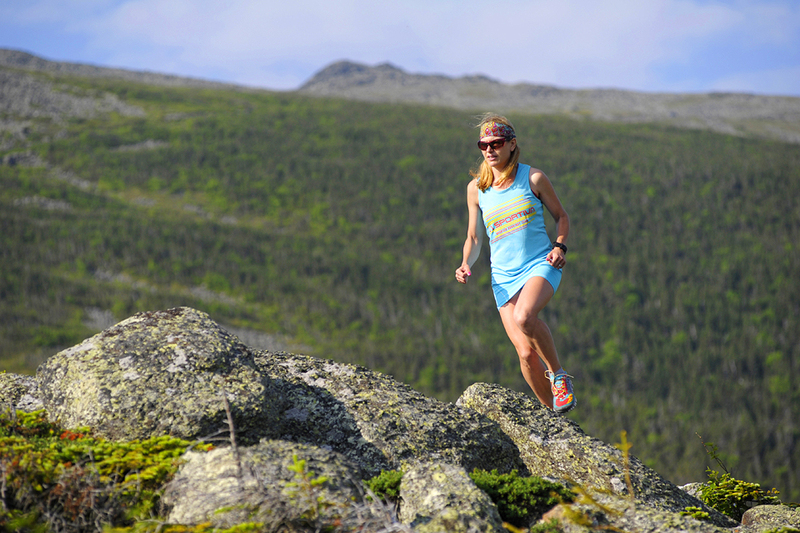 For expert instruction, effective coaching, customized support, and safer initially managed experiences, know you’ll be getting help from some of the very best runners in the White Mountain National Forest and Lakes Regions of New Hampshire. 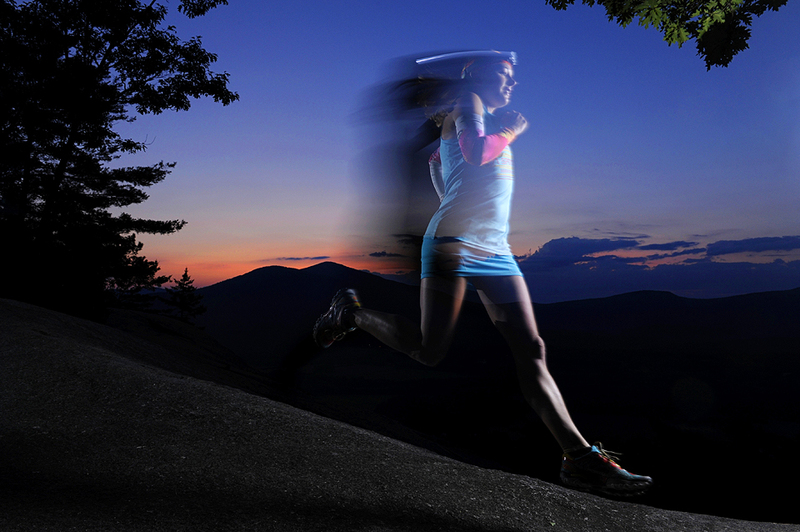 Get started today by reserving your date with our runners in the coming months now. We’re offering half- and full-day experiences (extended options available for monster custom objectives). Revving upward and beyond with Ryan Welts.